I first published this pattern in 2016. 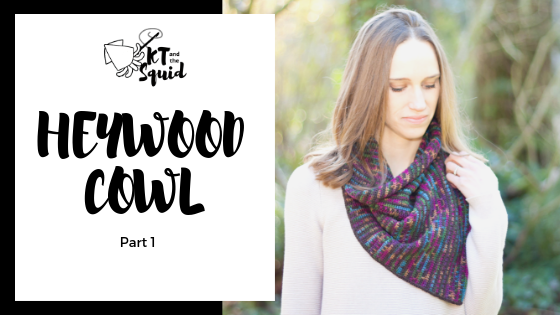 Now it is available as a free pattern here! I first published this crochet hat pattern in 2016. 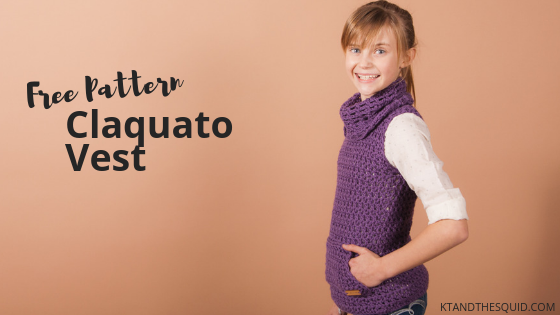 Now it is available as a free pattern here! Over the last few years I’ve grown to love crochet alongs. Both hosting and participating have become quite fun! I’d love for you to join me in making the Heywood Cowl. You can find the details below on what you need to get ready then join me in the KT and the Squid Official Group where the CAL will be hosted. 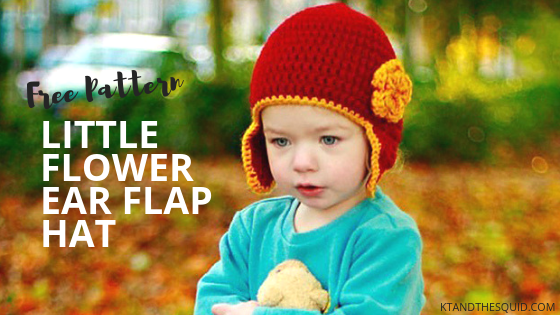 This simple ear flap hat holds a special place in my heart because it was the very first hat I sold back in 2009 when I started my business. 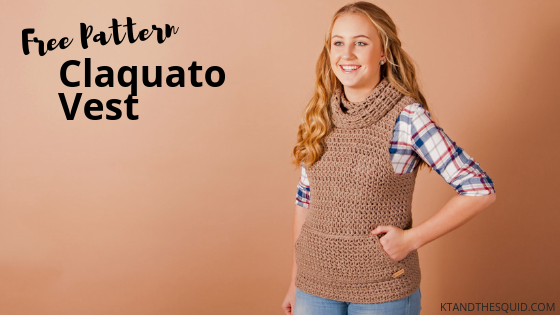 Now it is available as a free pattern here! 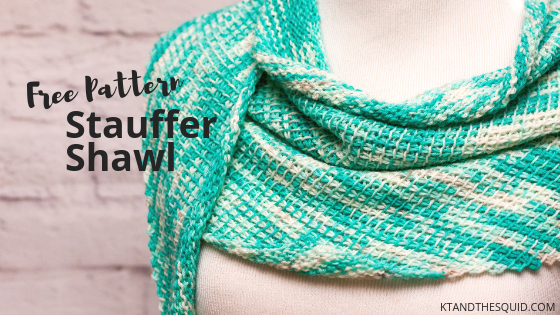 This shawl is perfect if you’re new to Tunsian crochet and want to try it out!